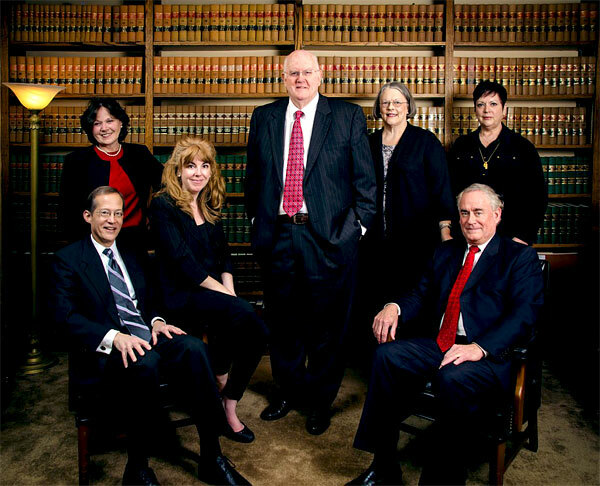 The attorneys at Clement Law Office in Boone, North Carolina, have more than 120 years of cumulative experience in complex litigation. We serve businesses and individuals in Boone NC and throughout the Western North Carolina High Country in a broad variety of legal practice areas. Our Boone NC lawyers and support staff are committed to professional and community service. Everyone at the firm participates in professional, civic, political, cultural, charitable, educational and community activities. Our Boone NC attorneys serve as members of boards of directors and trustees for nonprofit charitable corporations and foundations, fill leadership roles in community organizations and projects, and occupy leadership positions in local and state bar associations. A good lawyer is a great comfort, whether you are launching a new business, establishing an estate plan, wrestling with a complex real estate or employment dispute, or entangled in a will dispute, land condemnation or other civil litigation. The attorneys at Clement Law Office in Boone, North Carolina, have earned a stellar reputation while representing businesses and individuals throughout the Western North Carolina High Country for more than 40 years. • Real Estate Law – handling the full spectrum of transactional and litigation needs in commercial and residential real estate matters. • Wills and Estate Law – representing individuals in beneficiary disputes, contested inheritance rights, breaches of fiduciary duty, will and trust disputes. • Construction Law – initiating or defending construction claims and resolving them through litigation, arbitration or mediation. • Eminent Domain and Land Condemnation – representing clients whose land is being taken by the government without fair and just compensation. 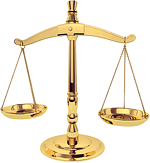 • Business Law – assisting clients with business formation, business dissolution and everything in between. • Personal Injury Law – maximizing the amount that individuals recover if they are seriously injured in an accident that was caused by someone else’s negligence. • Employment Law – working proactively with business clients to develop policies that will prevent disputes, and representing businesses and individuals when workplace disputes do arise. • Family Law – advocating aggressively for individuals in complex division of assets and other matters in divorce. All of our Boone NC lawyers participate regularly in advanced education and training that focus on current issues dealing with eminent domain and land condemnation cases, zoning and land use, breach of contract, will and estate contests, construction claims, business law, workplace disputes, personal injury and death, and division of assets in family matters. We welcome the opportunity to answer your legal questions, review the facts of your case and recommend the best course of action.